- Scandal [US] (5x06/s05e06) [+] [+] [+] [+] [+] [+] [abc]. - How to Get Away with Murder (2x06/s02e06) [+] [+] [+] [+] [+] [+] [abc]. 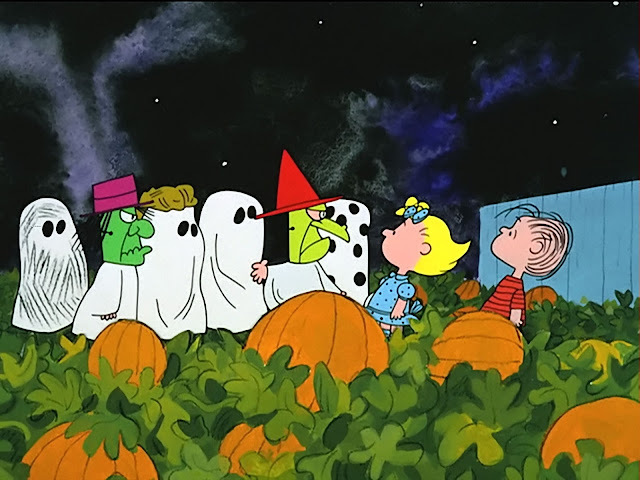 - It's the Great Pumpkin, Charlie Brown [abc]. - Thursday Night Football: Miami Dolphins at New England Patriots [CBS]. - Bones (11x04/s11e04) [+] [+] [+] [+] [+] [FOX]. - Sleepy Hollow (3x05/s03e05) [+] [+] [+] [+] [+] [+] [FOX]. - Heroes Reborn (1x07/s01e07) [+] [+] [+] [+] [+] [+] [NBC]. - The Player  (1x06/s01e06) [+] [+] [+] [+] [+] [+] [NBC]. - The Blacklist (3x05/s03e05) [+] [+] [+] [+] [+] [+] [NBC]. - The Vampire Diaries (7x04/s07e04) [+] [+] [+] [+] [+] [The CW]. - The Originals (3x04/s03e04) [+] [+] [+] [+] [+] [The CW]. - Nathan for You (3x02/s03e03) [+] [Comedy Central]. - Benders (1x05/s01e05) [+] [+] [+] [IFC]. - The Westbrooks (1x03/s01e03) [+] [+] [BET]. - Party Down South (4x10/s04e10) [+] [Country Music Television]. - SuperMansion (1x06/s01e06) [+] [+] [Crackle]. - Russell Howard's Good News (10x02/s10e02) [+] [BBC Two]. - Saving Hope (4x06/s04e06) [+] [+] [+] [+] [+] [CTV].